As a church planting catalyst for the North American Mission Board, Rodolfo Martinez works with California Southern Baptist Convention to start Hispanic churches in the Los Angeles area. He serves four CSBC associations - Los Angeles, Long Beach Harbor, San Fernando Valley and LAX Urban Center. His primary ministries are helping congregations start new churches among Spanish-speaking people, and participating in the training, mentoring and coaching of new church planters. 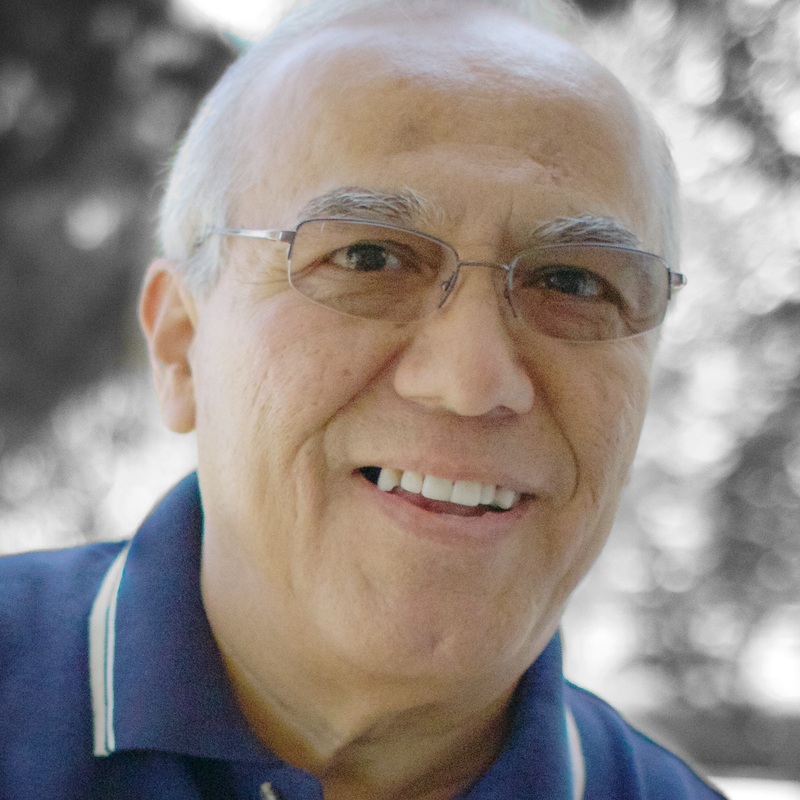 Rodolfo has served CSBC churches for more than 20 years. He is married to Noemi and they have four children and eight grandchildren.